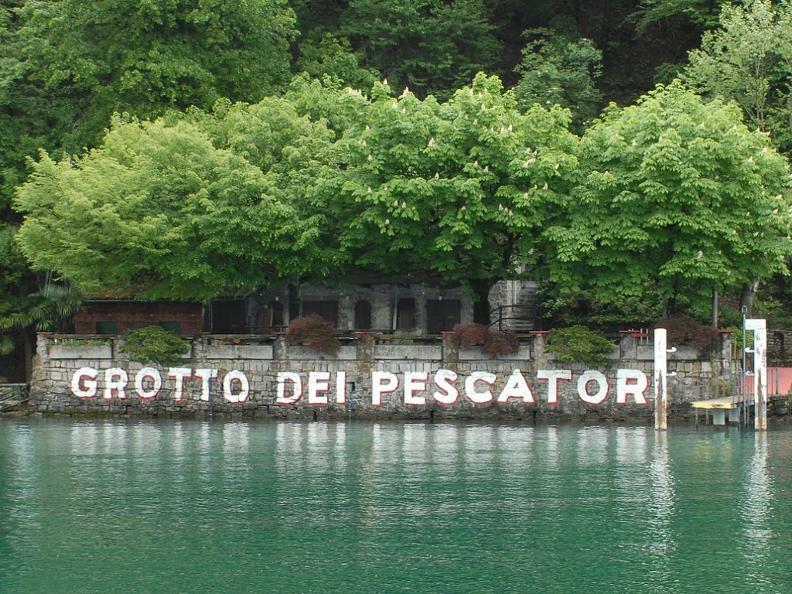 The “Grotto dei Pescatori ", enjoys a marvellous position in front of the Lugano gulf on the last wild shore of the Ceresio lake. 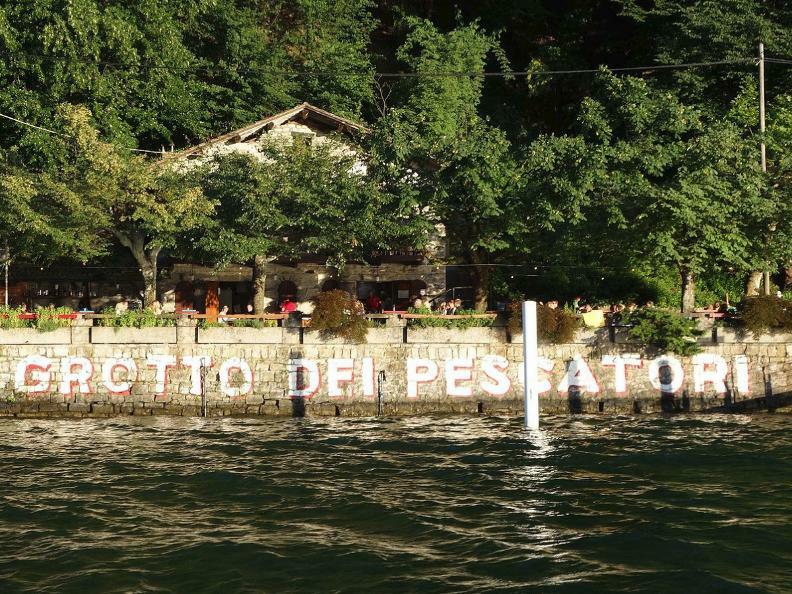 The grotto can be reached from Lugano only by boat. 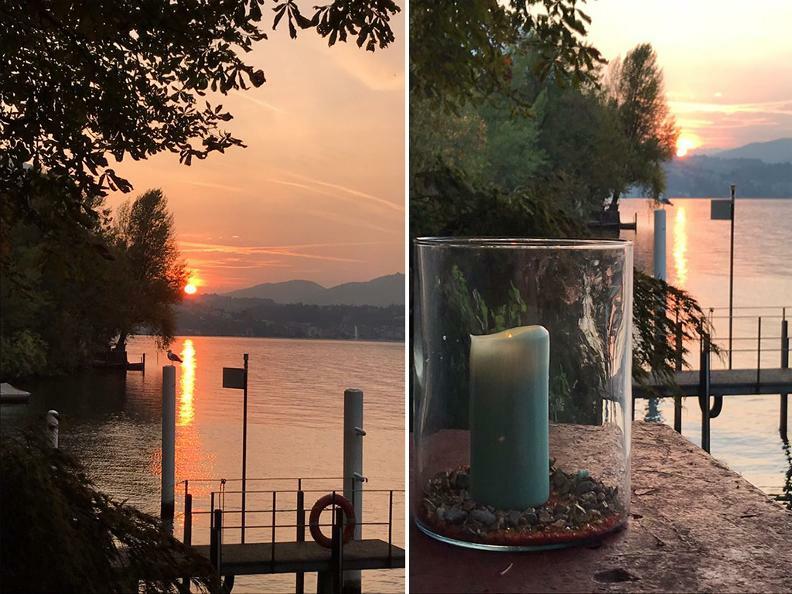 From San Rocco in 30 minutes by walk with a panoramical path on the lake. 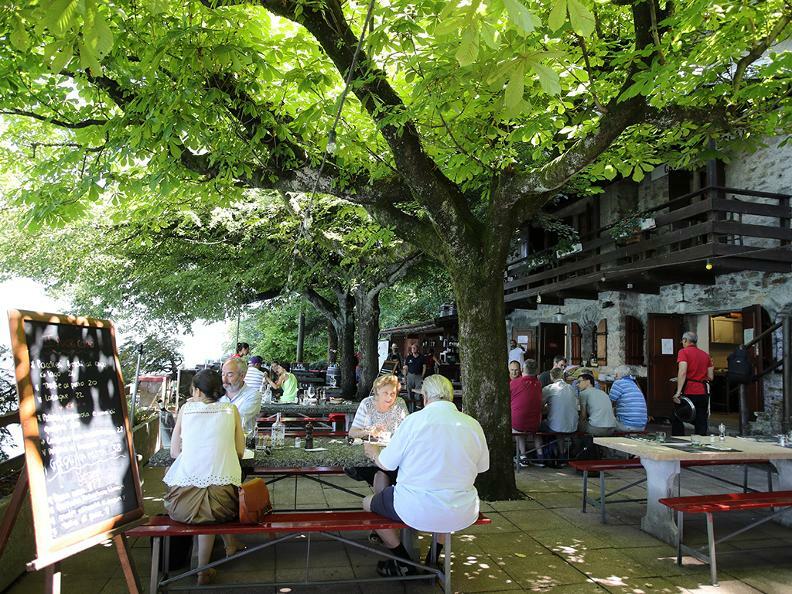 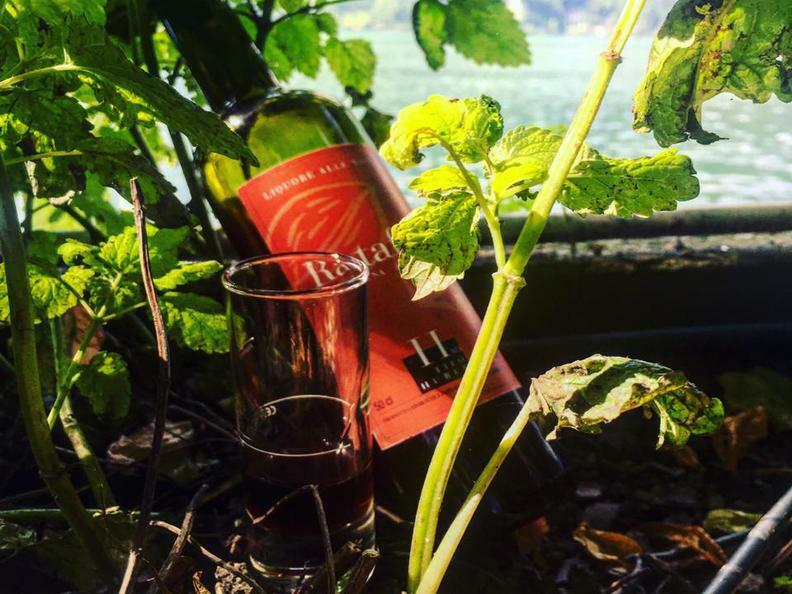 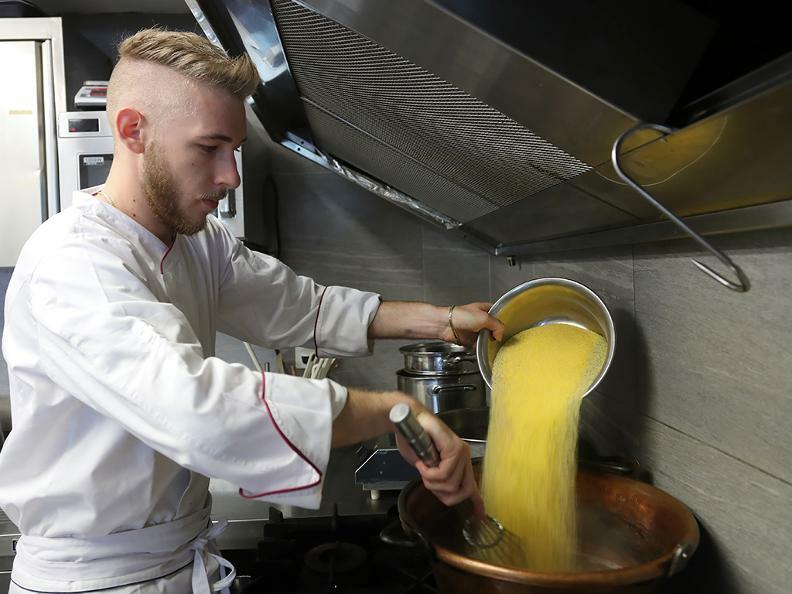 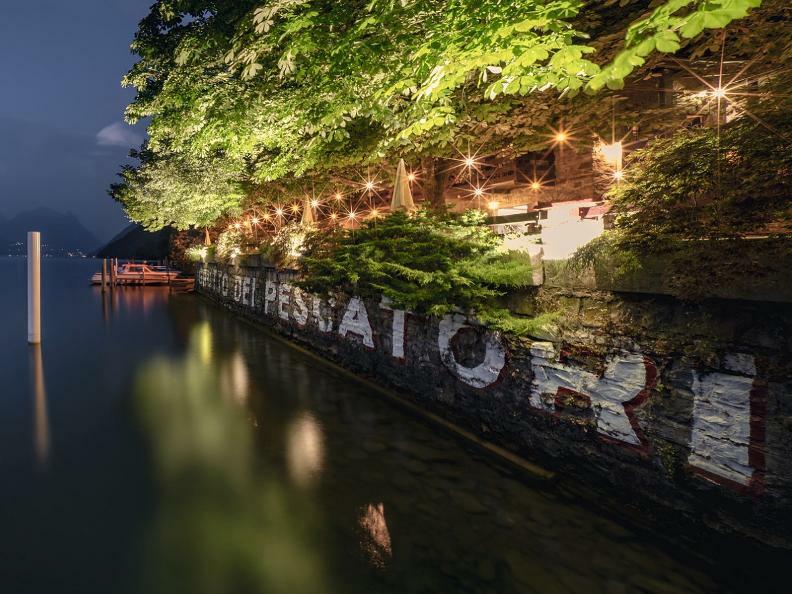 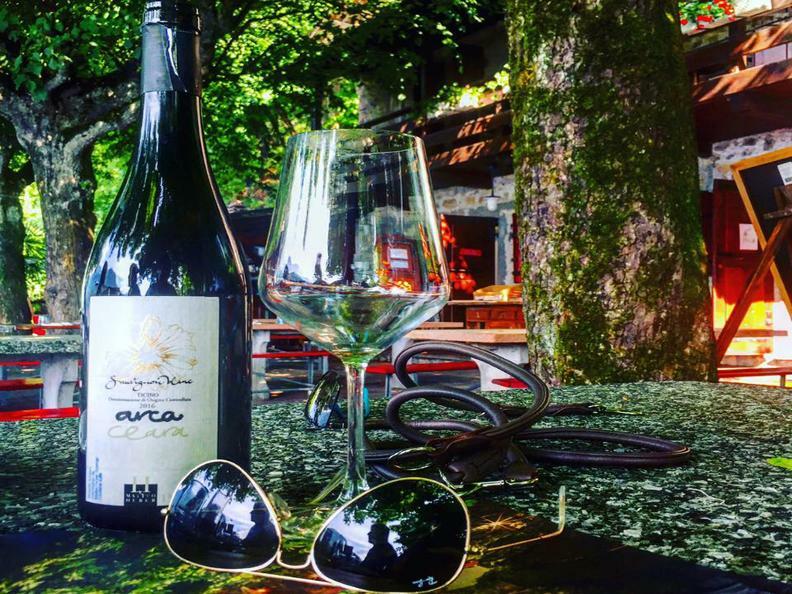 The great traditional food, with specialities form the lake and from the land, the relaxing atmosphere in the middle of the natural environment and the unique view of Lugano, Castagnola and Gandria, make of the "Grotto dei Pescatori" a "must see" for all those who want to enjoy the true gastro essence of Ticino.